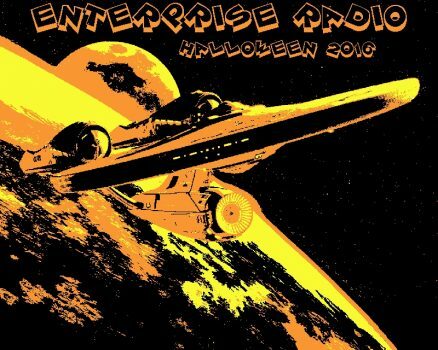 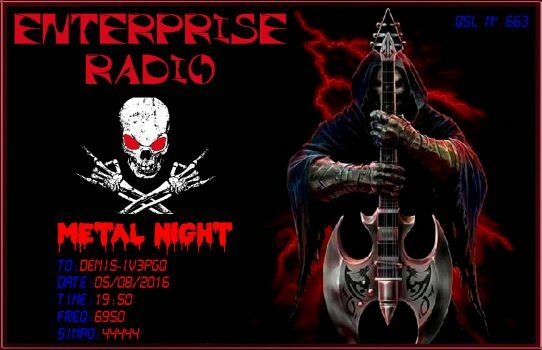 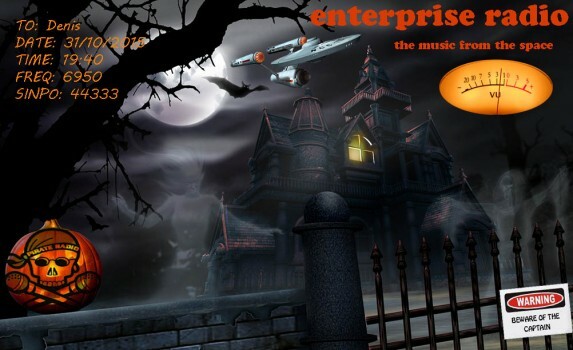 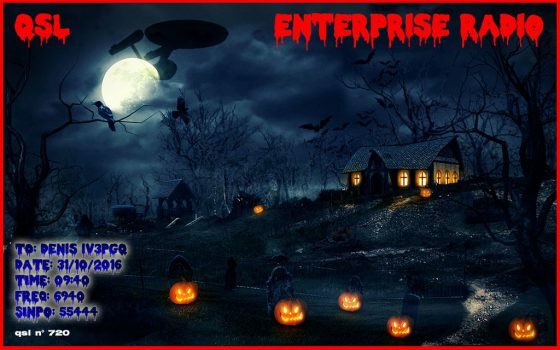 eQSL from Enterprise radio halloween transmission of the 01/11/2016 on 6940 kHz. 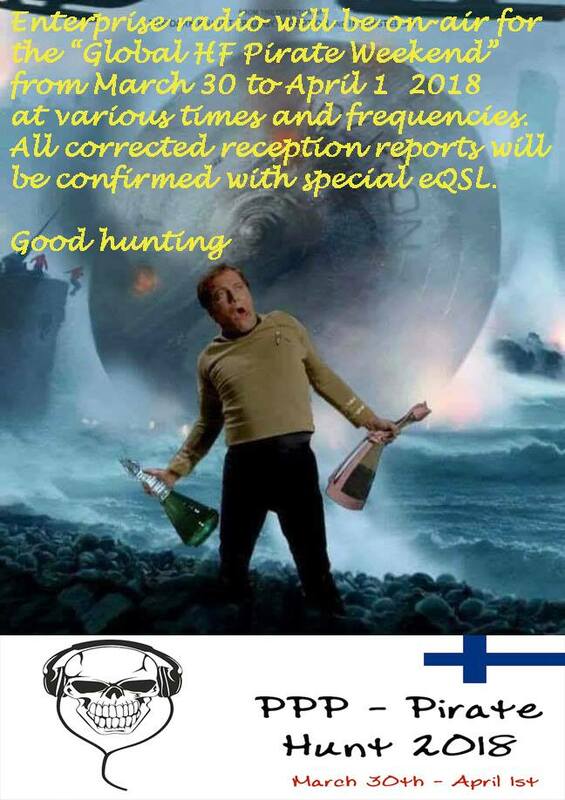 Report sent via [email protected], eQSL in 8 hours. 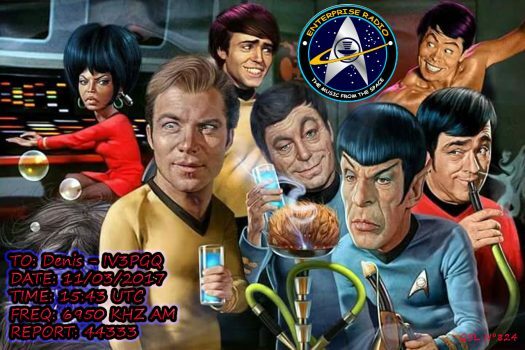 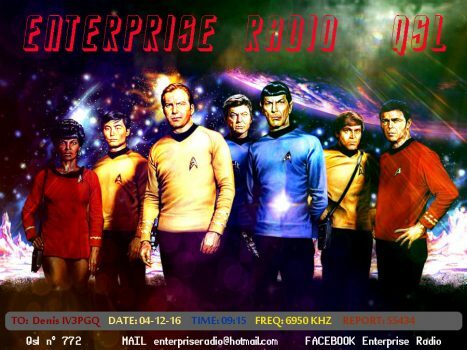 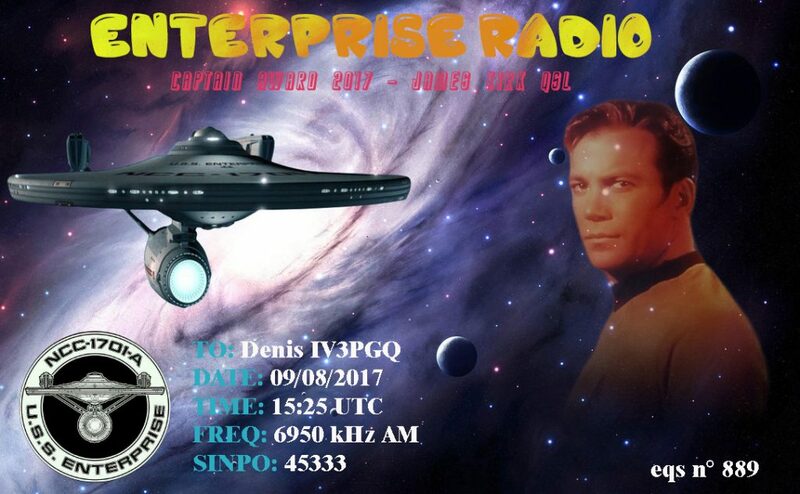 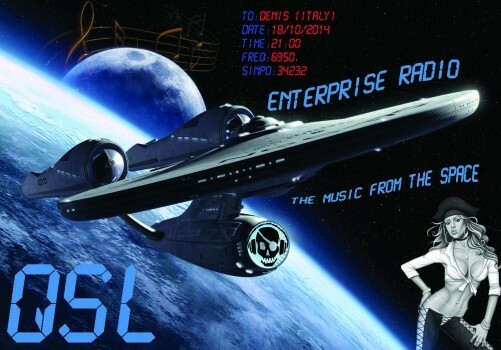 eQSL from Enterprise radio transmission of the 05/08/2016 on 6950 kHz.